Her name is Susan Bennett and you definitely know her voice! In this exclusive interview for DojoLive Susan Bennett tells us how she became the voice of apple world wide recognized siri virtual assistant. 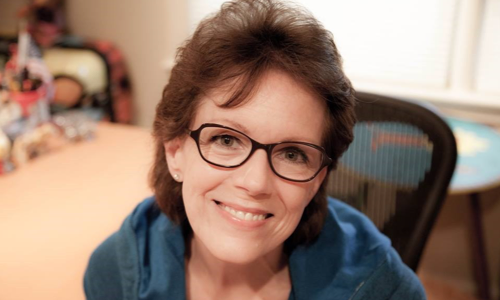 In the past, Susan Bennett’s voice has been used in several advertisements, but in June of 2005 she took part in a project reading phrases and sentences for a new technology involving speech construction. Years later Siri developers choose Susan’s voice for the new virtual assistant that was released with the new iPhone 4s in October 2011. A friend of Susan recognized her voice and contacted her to notify her she was Siri. In Norwegian, Siri means ‘beautiful woman / beautiful victory’. Did you have any chance to collaborate with apple directly?